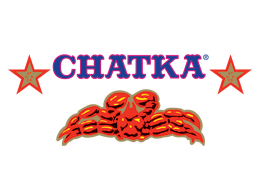 A prominent brand with a longstanding tradition and worldwide reputation for crab products. 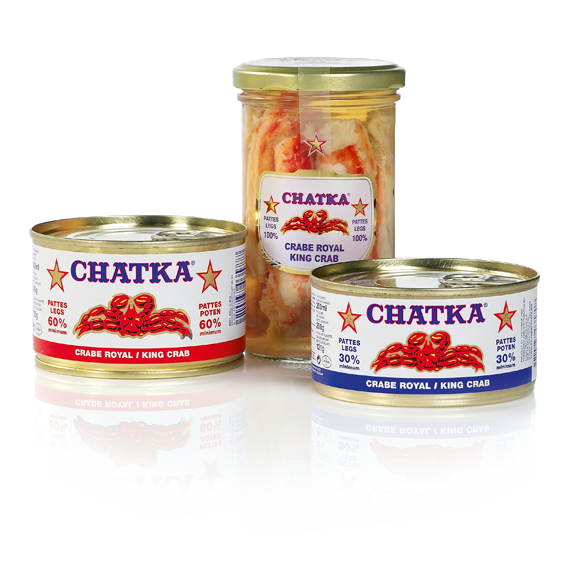 All Chatka products contain king crab fished in the cold waters of the Antartic in Argentina, in Chile and also in the Bering Sea in Russia. It is the noblest of all crabs. The brand, which is highly prized by gourmets, is marketed worldwide.